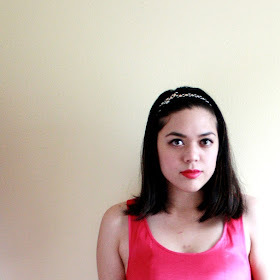 How about celebrating my favorite holiday with a sponsored giveaway from 365Hangers? For those of you that don't know, 365Hangers is an awesome sample site based out here in Los Angeles. They sell designer labels in sizes ranging from 0/extra small to 16/extra large, for 70% off retail--not "up to 70% off", but always 70% off! Their site is simple to navigate, and I love how the styles are categorized by size and even show what body shape they're styled for, making shopping an easier experience for you. They even have items from a few of my favorite designers, including BCBG, Alice + Olivia, Nanette Lepore, Free People, Marc by Marc Jacobs, and MORE! 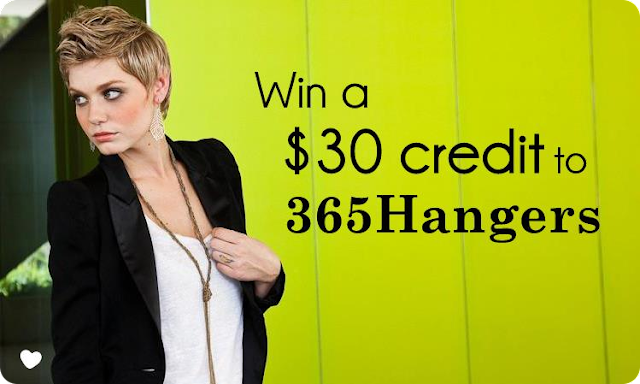 365Hangers is generously offering one of my lucky readers a $30 credit to their online shop! Visit 365Hangers and leave a comment with a link to your favorite item in their shop. Please include your e-mail address so that I may contact you if you're the winner. +1: 'Like' 365Hangers on Facebook. Leave a comment with your Facebook username. +1: Follow 365Hangers on Twitter. Leave a comment with your Twitter username. +1 a day: Tweet the following: ♥ Win a $30 gift certificate to @365hangers on Sweets and Hearts! >> http://goo.gl/yJ729 (@iamericaleigh). Leave a comment with your Twitter username. **Can be done daily for extra entries! Giveaway is open to U.S. readers. 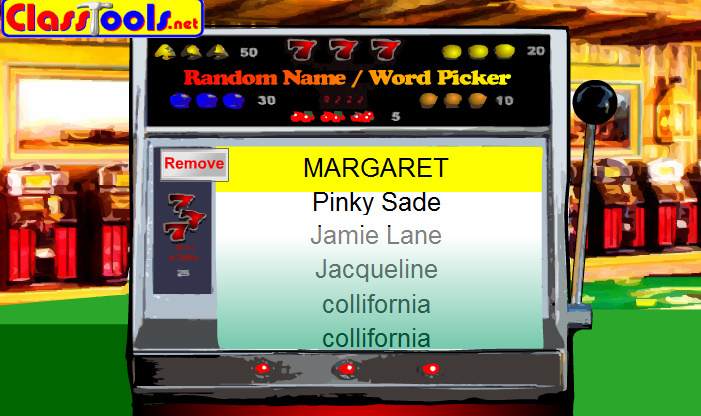 Winner will be chosen at random, notified by e-mail, and announced in this post.